Putney Leisure Centre is well located on Dryburgh Road and the the perfect place to visit if you are looking for a pool or gym in SW15. 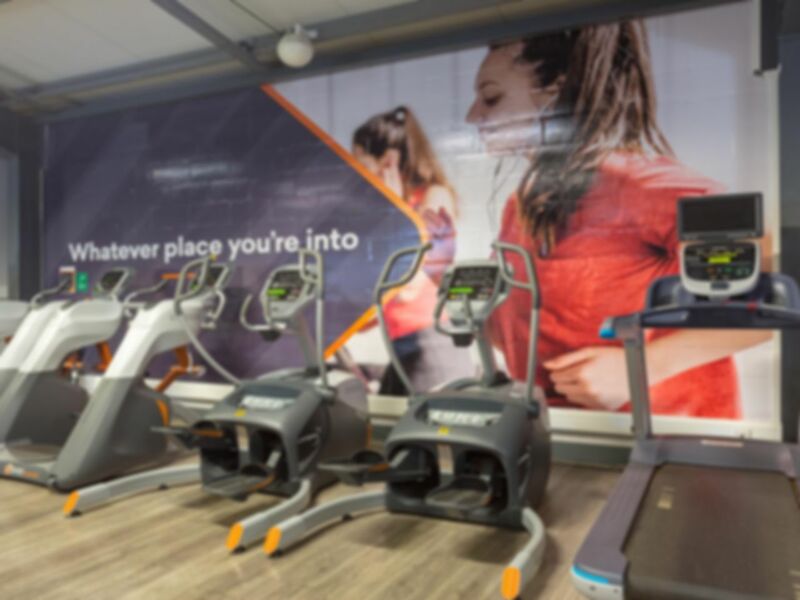 Situated just behind Dryburgh Hall off Upper Richmond Road, it boasts a large gym with a range of equipment and doesn’t fall short in any department. If you want to build muscle, there is separate weights room with a free weights and resistance machines or if you are looking to get fit, the gym floor has full range of cardiovascular equipment with treadmills, crosstrainers, rowing machines and much more! Alongside the fitness centre, there is a large, 'L' shaped swimming pool with diving boards as well as a spa pool, great to use after the gym or just by itself. The sauna and steam room is not included in your pass but can be used at an additional cost through the centre. Putney Leisure Centre is situated just off Upper Richmond Road and is a short walk from Putney Train Station or East Putney Tube Station on the District line. There is a bus stop outside the centre which is served by the 337 and 430 buses. If you wish to have a brief orientation of the club before your workout, please call 020 8785 0388 in advance to book this. I went to this leisure centre for swimming session, steam room, Jacuzzi and sauna. Unfortunately sauna was out of order. Swimming pool is big and eventough it was busy Sunday afternoon you can enjoy it. Steam room is at the extra cost,just to remind. You need your own padlock for the lockers. Enjoyed my workout. I went in the busy evening hour, yet did not have to wait to access the equipment I wanted to use. The facilities were reasonably clean and the staff were friendly. The swimming pool was busy on a Sunday afternoon, but the two lap lanes were able to hold traffic well. Great! Really easy to book and use! Good experience, there is a good range of equipment. When it's busy there was a bit of a wait for some equipment but not too bad. Good first experience at this gym, there is a good range of equipment and helpful staff.